When roaming around the lakes and forests of northern Minnesota in my youth, one of my fondest memories was of the wind whistling through the trees and rustling up the leaves. Besides hockey, lakes, rivers, trees, fishing and hunting were something everyone loved to do or look at. A city or town was more like a place to crash at until you could go out as soon as possible to interact with some part of nature. That leads to the all sorts of discoveries, including types of lakes and trees, and as to the trees, the types of leaves that allow you to identify the tree if you don't know from the bark and/or wood itself. Most of us in Minnesota also had some type of wood burning backup because we knew that in order to survive if the power grid went down, we would have to have a secondary and reliable source. So we would burn soft woods like poplar and pine, go to a little harder wood like maple, and if we were able to find some, harder woods like oak and ash, among others. Consequently, we learned to identify the leaves associated with these and other trees, and it makes for terrific material for printable coloring pages where children can experiment with vibrant colors and hues, as well as learn about the trees that these leaves are attached to. I've found that children really enjoy coloring in pictures while talking about the subject matter if it's related to it. Trees and leaves are among the favorites I've found they like to do that with. For us adults, it also gives us a little more knowledge about the type of trees there are out there and the leaves that grow on them. To me it's as good as it gets to spend time with a child while learning together. The Lion King is one of the most beloved animated films of all time, as the story of a young lion who lost his father and a throne, while eventually coming back to avenge the murder and retake his throne, is one that has captured the imagination of..
Of all the leaves there are in North America, undoubtedly the most familiar and recognizable to most people is that of the sugar maple, which the majority of people simply identify as a "maple." There are other maple tree types, but this is by far the most popular, and one that most children will know as well, probably because they are usually the leaves that are raked up in the fall for the fun purpose of jumping on a big pile of them. 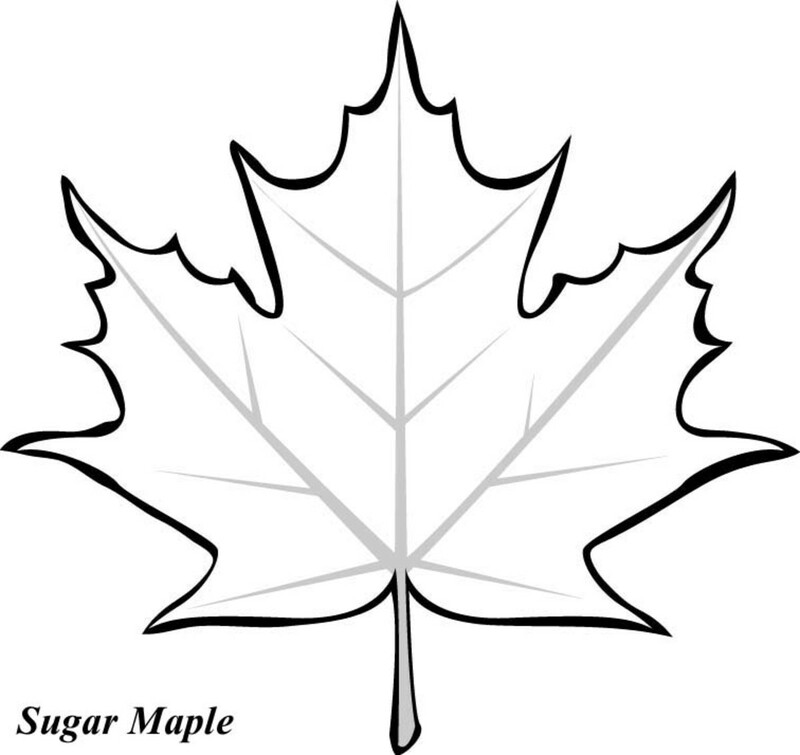 I included this particular sugar maple leaf design because it is probably the easiest to color in by those just learning how to draw, while at the same time including the veins of the leaf for more realistic and identification purposes for the children. 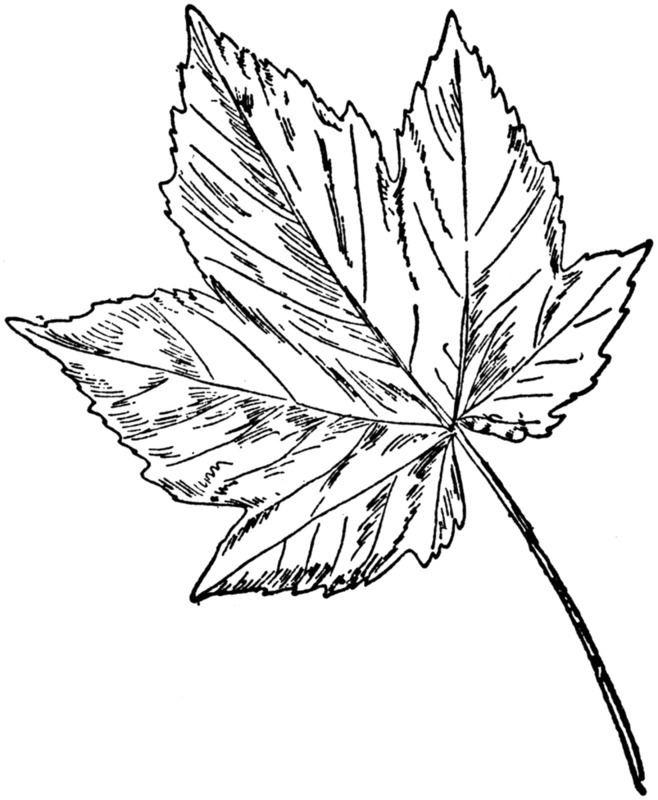 There are those that can be found that are the shape of the sugar maple leaf but that is left blank. For really young children they may work better, but this could be used the same by just letting the child color in over the vein lines without trying to teach them about coloring within the lines, as older children would probably attempt to do, going to the edge of the leaf veins. Among the most important trees in Europe is the sycamore maple, which is grown in urban and coastal areas because it is tolerant of a variety of adverse conditions, such as salt water and pollution. As you can see, the leave have a similar shape as the sugar maple, but differentiates in the shape and pointed edges of the flower. The sycamore maple has rounded, more even edges. Since I like the leaf printables as a learning tool and not only a tool to teach colors and coloring, I prefer to use those that have a least some design elements with them which won't interfere with the coloring experience of a child. I think that is accomplished with this sycamore maple coloring page, which looks realistic but has plenty of space to color in. The Little Drummer Boy remains a popular character for those who enjoy a good Christmas yarn, with the little boy who is able to play the drum battling through adversity to end up playing for the Savior Jesus Christ when He is born into the world. 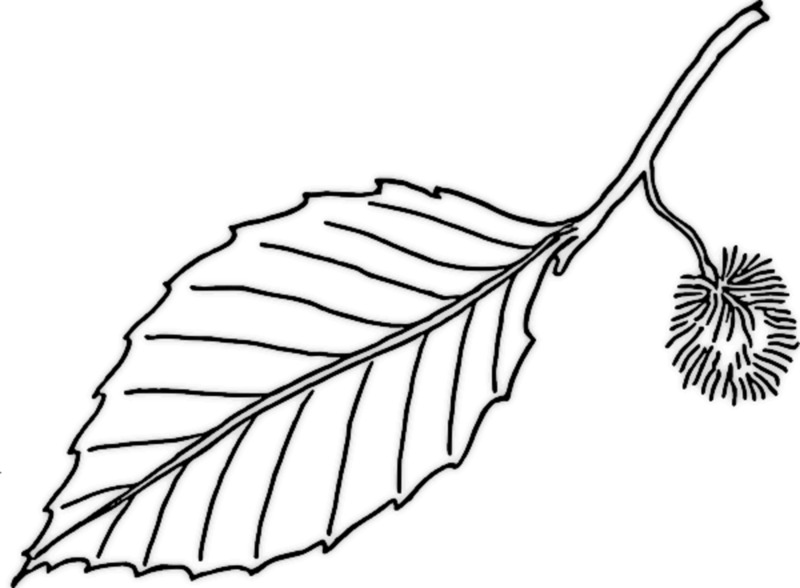 ..
For those wanting to teach the children in their care several different types of leaf shapes without having to incorporate numerous lessons into the mix, this printable with elm, oak, maple and poplar leaves is an efficient way to do it. All that needs to be done to teach some basics if you're using the Internet as your source material, would be to look each one of these up quickly, and use some of the basic elements that are taught about each. I do this all the time and it probably would take at most five minutes. Just have a pad available, write the names of each leaf down, and write a few of the characteristics that are easily found. The only caveat would be to ensure the website is a trusted one so you pass on accurate information to the child. This also adds some variety to the children as far as the shapes and possible colors of the leaves go, adding another compelling element to the activity. Beech trees have a nice sounding name to them, and while most people recognize the name, few really know anything about the tree species. 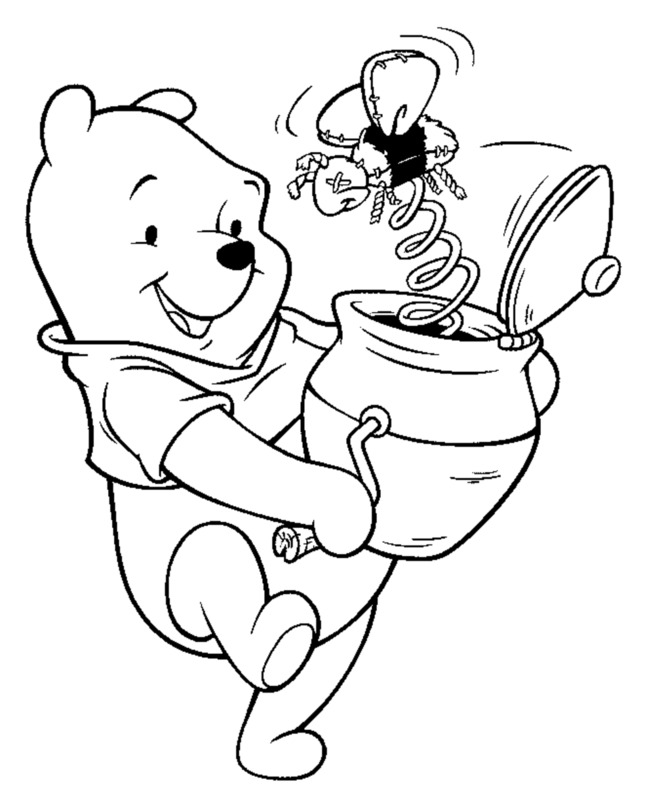 Basically its primary uses are in firewood, to smoke meat, and to brew beer, specifically Budweiser beer. There are a variety of other uses depending upon the particular Beech species being contemplated. It does provide a good backdrop to coloring the beech leave, which in spite of some of its more exotic uses, is somewhat plain looking. 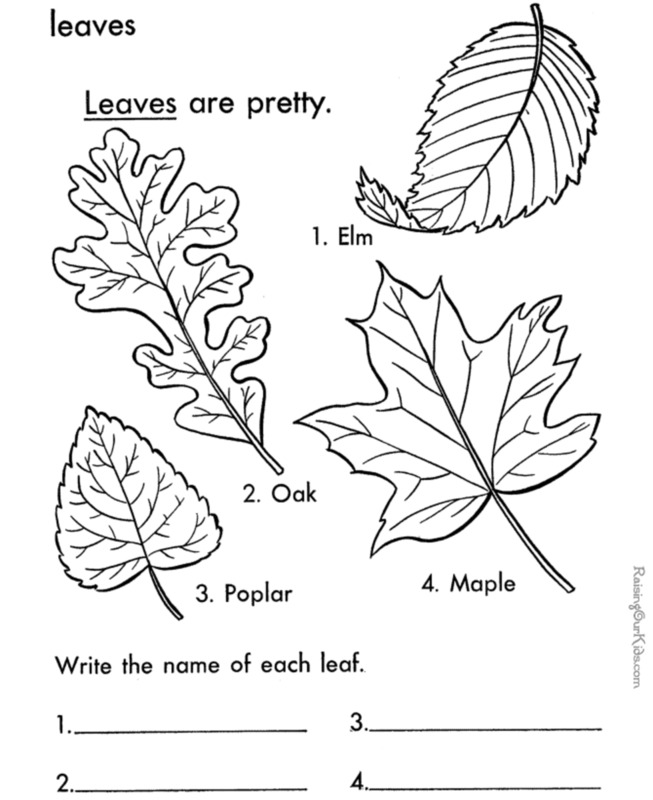 Even so, I think it's a pretty cool leaf to offer to color in to a child, not only because of its cool sounding name, but also because it's a tree and leaf type not mentioned too often on the North American continent. For me there is no question as to what my favorite tree is, and that is the birch tree, with its dramatic white bark etched with the dark lines that stand out so nicely when being look at. Also of interest, especially when you're a child, is you can take a piece of the bark and pull it, whereby it unwraps from the tree. That's not good for the tree overall, but for a young child it's a lot of fun and not something easily forgotten. 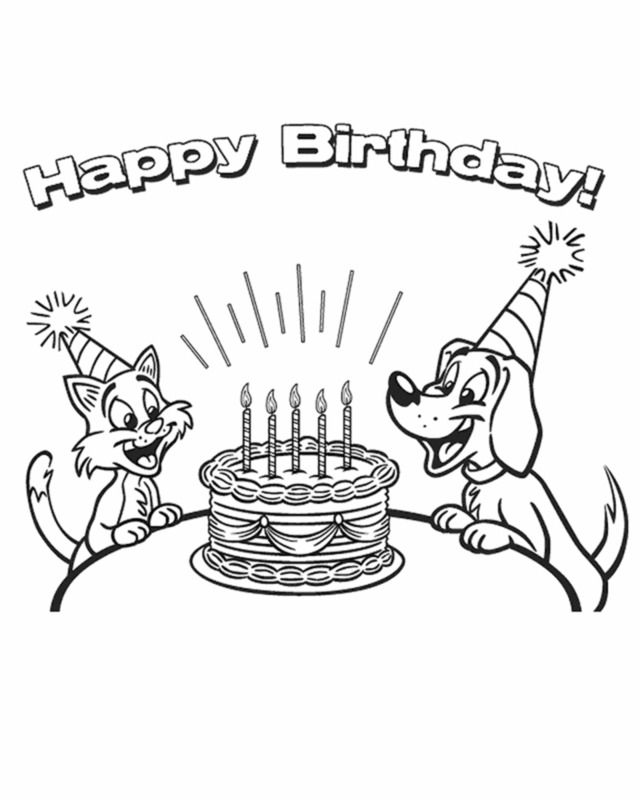 Printables as the one below with the picture of the birch tree, its bark, and a closeup of a branch showcasing the leaves is really terrific. It provides wonderful images to use for props when talking about the tree, and it gives a child that doesn't live where birch trees grow a good idea of what they look like. 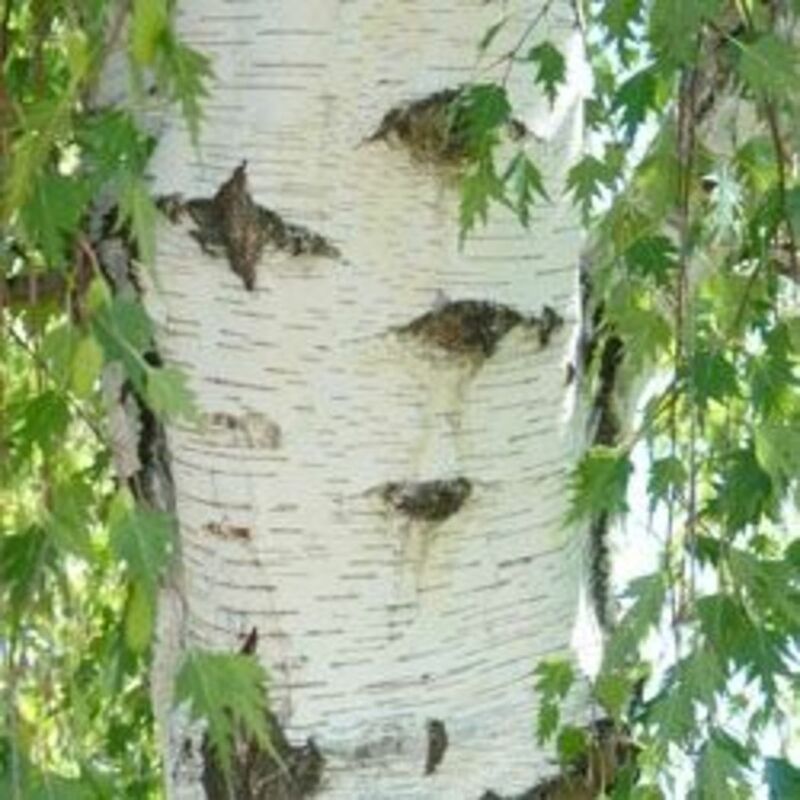 To me, when explaining the birch tree, I think a picture of a real birch tree is in order since it has such a unique look and is very attractive to the eye. 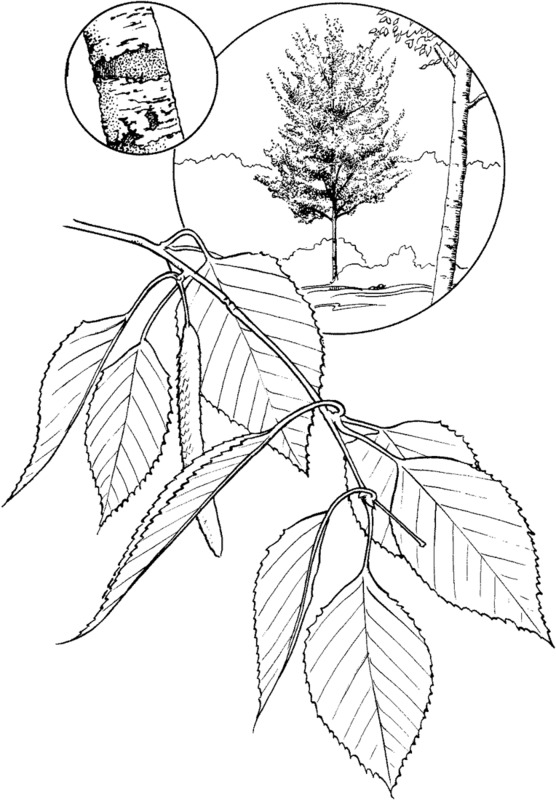 As mentioned earlier, tree leaves may be one of the more compelling printable coloring pages when measured by interaction with an adult and the way teaching about the trees and other elements can complement the experience. Children love the subject matter, I suppose because most of them all see these big trees around where they live, which seems to endlessly fascinate them. 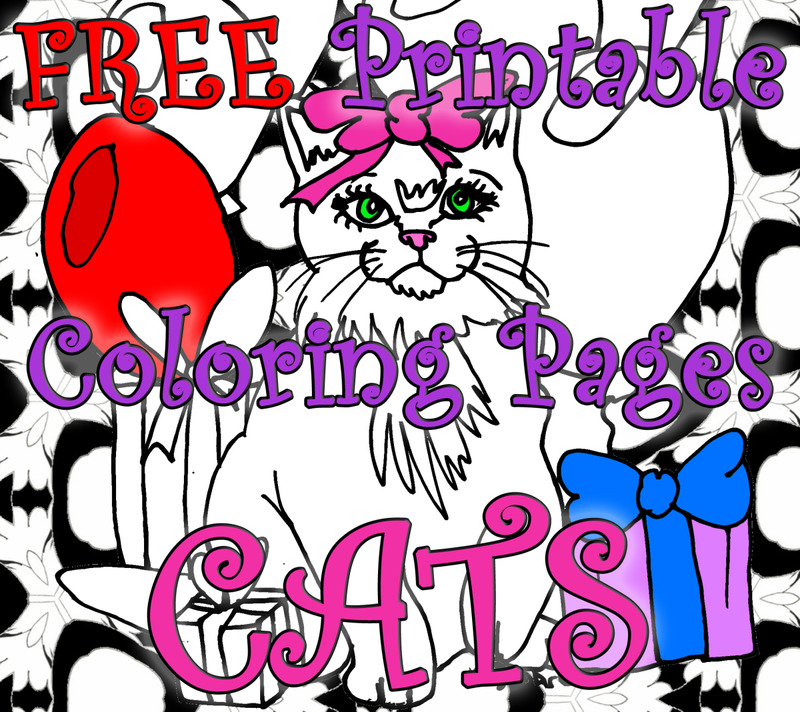 Whatever the reason, it's great coloring material, terrific educational material, and something both adults and children can enjoy while spending time together. The maple leaf logos look really Canadian (I'm in Ontario)! but of course in some of the bordering areas of the United States also use the maple leaf as a symbol to varying degrees. Interesting hub. 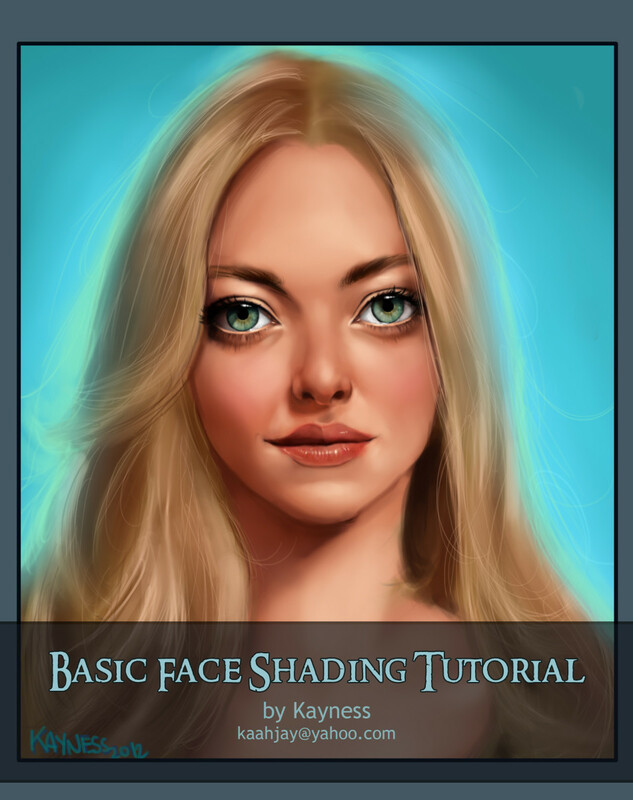 Nice tutorial. i like this hub.thanks for such a nice share.